By public bus it takes 10 hours to travel 400 km from Myawaddy to Yangon. 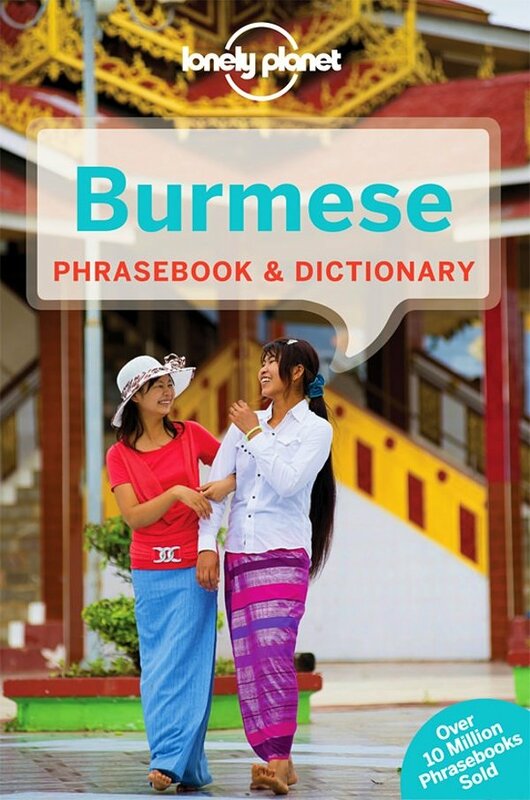 There are no direct railway connections between the border town of Myawaddy and Yangon. 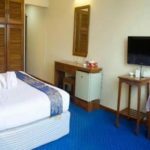 There are three direct bus service a day from Myawaddy to Yangon which you can book online. The 10:00 and 18:00 departures are on an Economy 45 services with on board toilets, free WiFi, TV and snacks included in the price. The 19:00 departures is on a VIP 36 service with on board toilets, free WiFi, TV, snacks, reclining seats and more leg room than on the Economy 45 service. 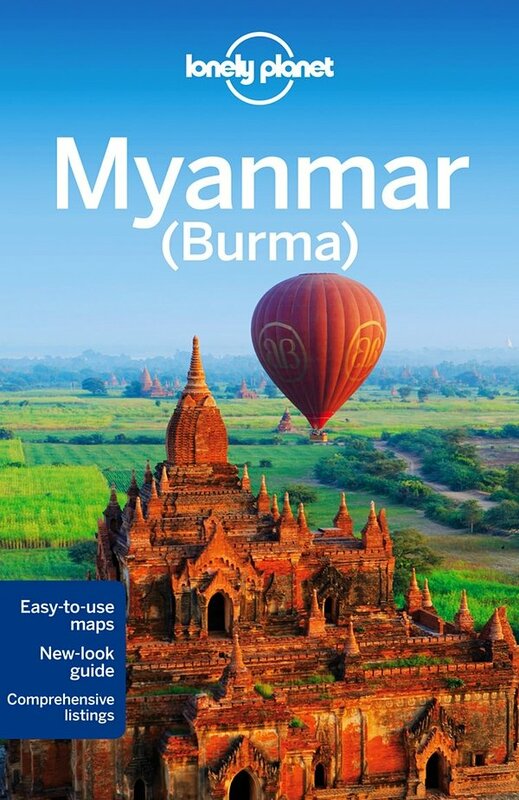 Use the Search Box below to buy your bus tickets from Myawaddy to Yangon. After booking you need to print out the electronic voucher you will sent by e-mail to show to the staff on the bus. The Mandalar Minn Express bus services to Yangon departs from Asian Highway No. 1 Myawaddy, Myanmar. Mandalar Minn Express bus services from Myawaddy terminate at the Aung Mingalar Highway Bus Station in Yangon. Shwedagon Pagoda in Central Yangon is the most important religious site in Myanmar. According to local legend construction on the pagoda began during the lifetime of the Lord Buddha over 2,500 years to house several strands of the Lord Buddha’s hair which were given to two travelling Burmese traders who met the Lord Buddha in India. Some historians, however, believe that the temple site was established later in the 6th Century. 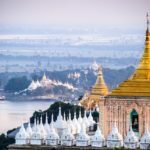 The Shwedagon Pagoda is 99 metres tall and covered in solid gold bar, and topped with a 7-tier sold gold umbrella ornament encrusted with thousands of precious stones. 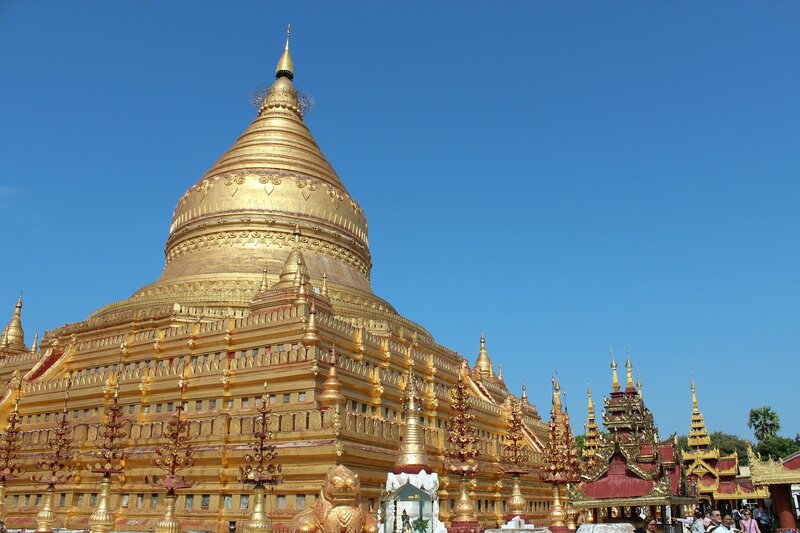 The value of the gold and precious stones in the pagoda alone is believed to be worth literally billions of US Dollars. The pagoda sits on large square platform 275 metres on each side surrounded by a number of other religious buildings which are also impressive. There is a lot for visitors to explore at the Shwedagon Pagoda which is open daily from 06:00 to 20:00 with an admission fee of $5 USD for foreign visitors.